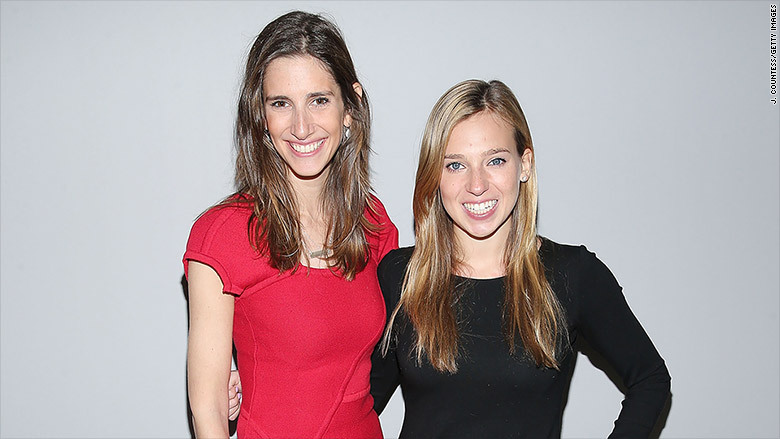 When the founders of theSkimm started out, everyone told them email was dead. To build a company around it would be "embarrassing." The pair, who were roommates first and business partners second, had the idea for an email newsletter that would hit your inbox every morning. They were told to make an app first, or to do video. They refused because they didn't open an app or watch video in the mornings -- and neither did their 20-something friends. What they all did do was check email. "We wanted to create something that fit into that existing behavior," said co-founder Danielle Weisberg at the Forbes Women's Summit Wednesday. Now, nearly three years old and backed by millions in funding, the pair behind theSkimm say they're the first company to turn news and information into a lifestyle brand. And, they said, they know their audience. "[Millennials aren't] turning on their televisions and watching morning television," Weisberg said. "Or if they're doing it, they're not engaged in the same way." TheSkimm, she said, is the new morning TV. And they aren't stopping there. TheSkimm secured $6.25 million in funding last year, and used it to move from their apartment into an office, hire staff and work toward getting one million users. They've done all three. The co-founders plan to continue to grow their user base and create new products that infiltrate Millennials' daily activities (although they didn't indicate what that would be). "Success for us will be integrating into another routine for this user base," said co-founder Carly Zakin.